The long holiday weekend is over. Shall we celebrate by dissecting some entitled young people screaming at each other? I say yes! 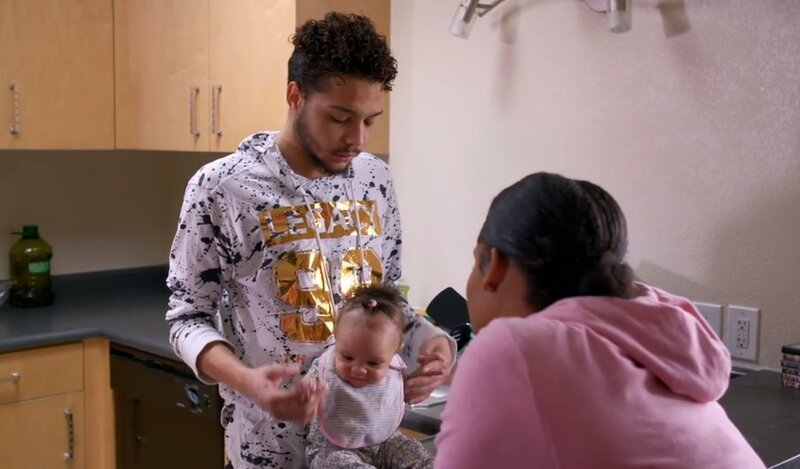 Let’s dig into this week’s Teen Mom: Young and Pregnant recap, followed by Teen Mom 2 highlights from last night’s episode. Kayla Sessler: Kayla is excited to start college. She has a new love interest ‘she be textin’. Why do I think perhaps she’ll be taking remedial English as one of her first classes? Brianna Jaramillo: Brianna has all kinds of time to hang out with friends now that Danae is out of the picture. Who has the baby? All kinds of time with a little baby at home, don’t you have to take care of him? Also, does Victoria Secret have a sponsorship with these girls? And did she cut the shoulder out of that sweatshirt or do you now pay $60 for one that is cut up? Sorry about that, my grandmother’s voice somehow traveled 400 miles to take over my mind for a second there. 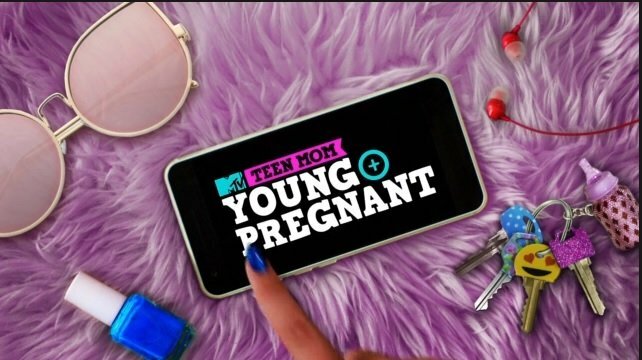 For all the drama and interesting characters we have with Teen Mom: Young and Pregnant, it feels like this show is surprisingly stuck on the same issues and in the same place for the last few episodes. I’m here to see it through, but it seems like we are rehashing a lot of the same things over and over again. Kayla: Kayla only has help when her mom is home from work. This is because Stephan lost his ever-loving mind with her mom and doesn’t come around anymore. Kayla goes out to eat giant cookies with a friend and discusses custody issues and Stephan’s lack of stability. This is a classic TM segment. Lexi: Lexi is lonely. She mentions her dad who lives 4 hours away. Her parents divorced when she was 5, and split when she was about 1. 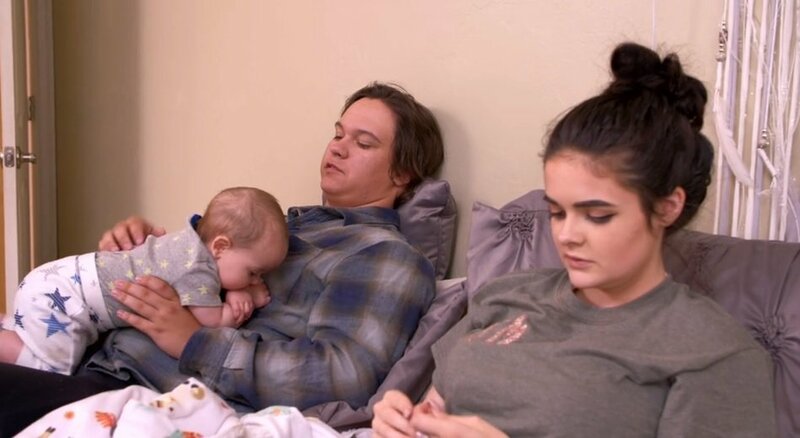 Before we get to the Teen Mom Young and Pregnant recap…I just can’t resist. 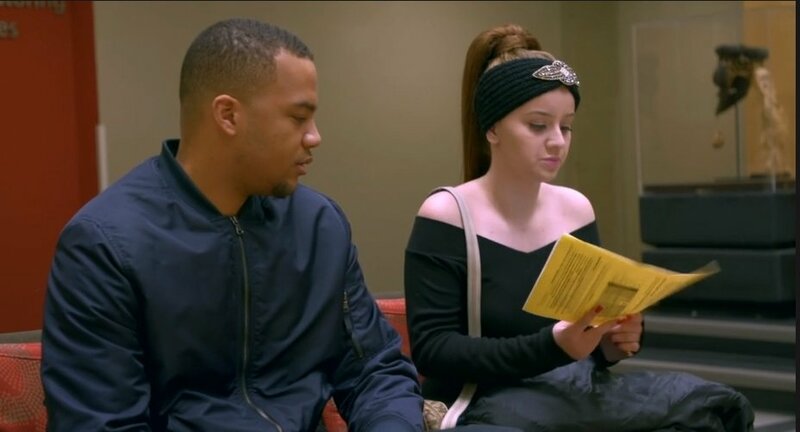 Can we talk about Teen Mom 2 for just a minute (it’s basically the big sister to this motley crew anyway)? The whole episode is the girls prepping to leave for the reunion show, or there for filming. As they are getting ready, Jenelle is wearing a ‘Bearded Men Only’ tank top. There are also words coming out of her mouth but they really don’t compare to that tank. Its reminiscent of her Pink days and former workout gear she used to sport with Nathan, but now we are into the David Era. Honestly, that tank overshadowed the whole first half of the episode. Also Jenelle, no one else wants David, you’re totally fine.